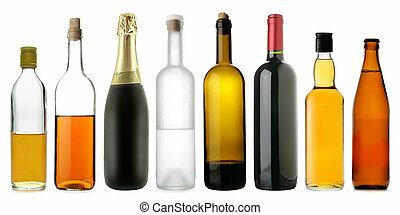 Bottles of alcohol. 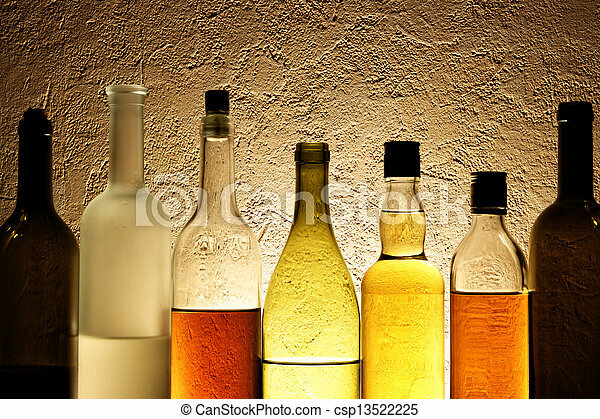 Plenty bottles of alcohol drinks in a row. 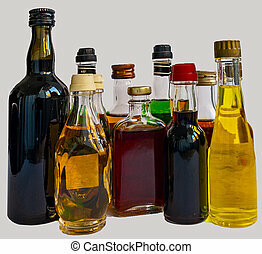 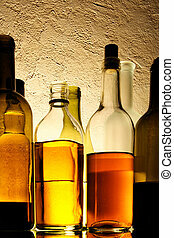 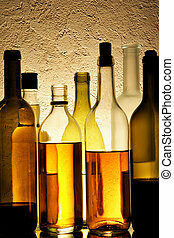 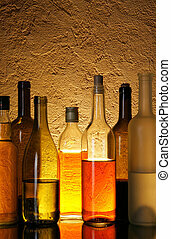 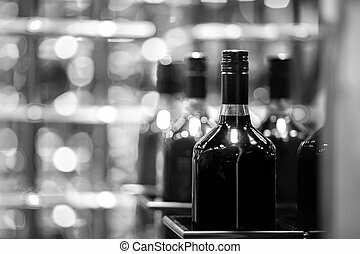 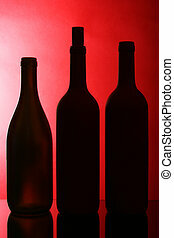 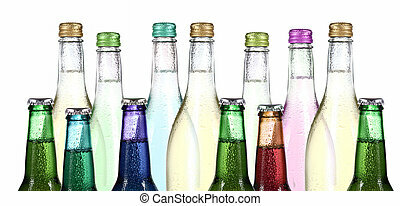 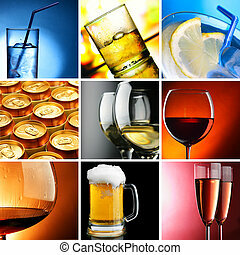 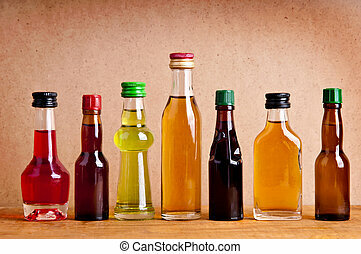 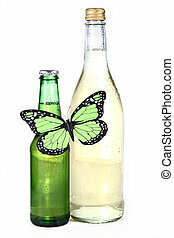 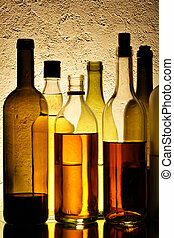 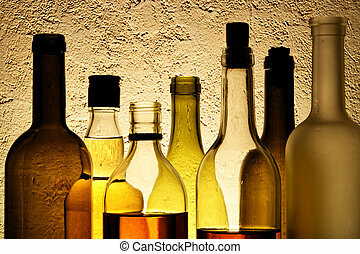 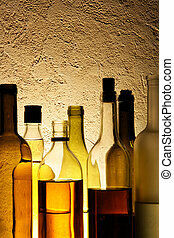 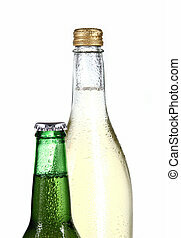 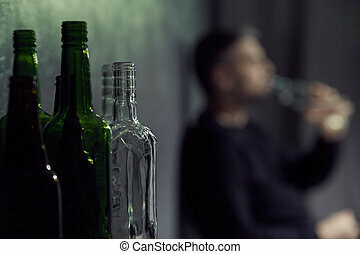 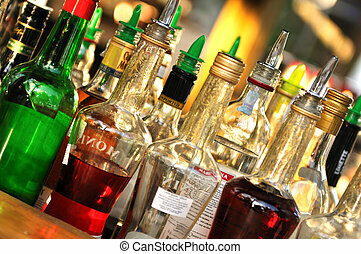 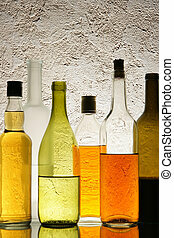 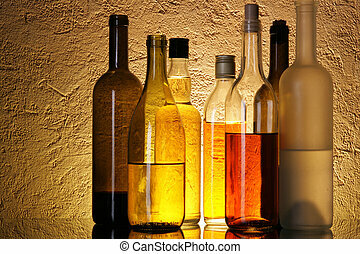 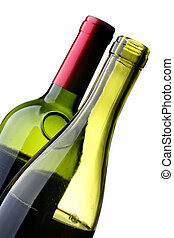 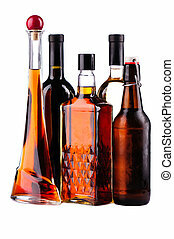 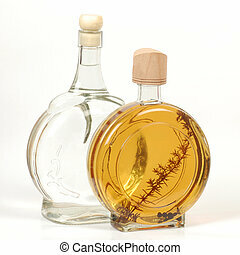 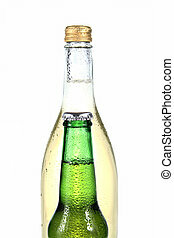 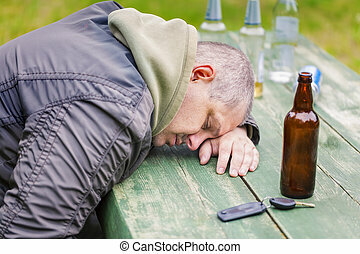 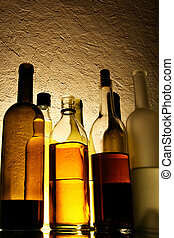 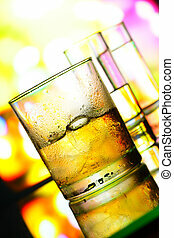 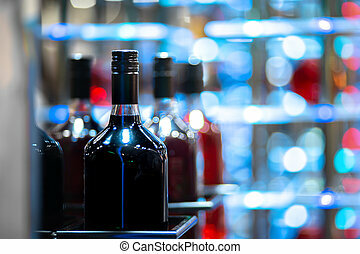 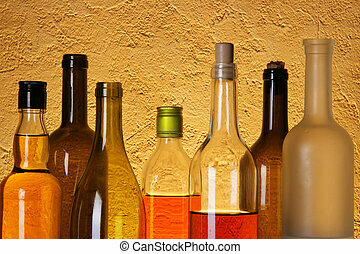 Two bottles of alcoholic beverage are on white background. 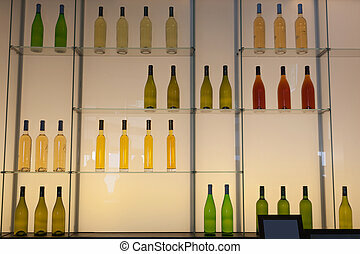 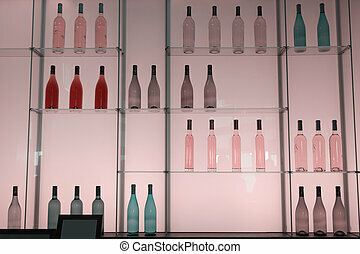 Shelves with colorful bottles of alcohol drinks.